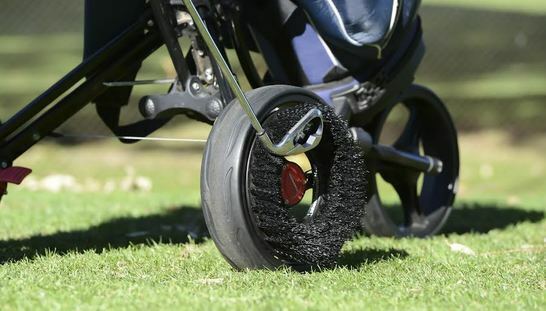 WheelyClean Brush just $20.00, save $16.00! 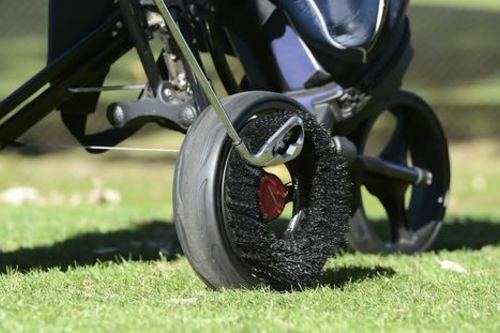 This simple but brilliantly designed brush attaches to your golf buggy’s wheel. 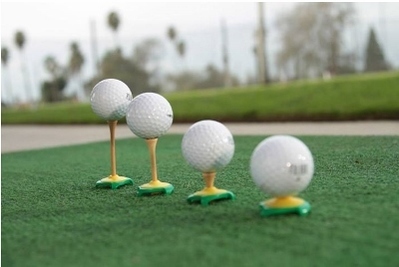 It uses the natural rotation to remove dirt and debris from your clubface and grooves. 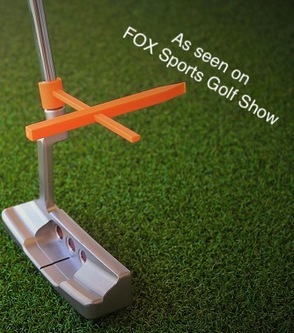 Easy to install with a universal fit. No more dirty towels.